Flyweight is used when there is a need to create high number of objects of almost similar nature. For example assume we are working with an application that maps stars from universe. In this application if we are going to create an object for every star then think of it how much memory we will need. There could be max 10 types of stars (intrinsic) which would be placed at different coordinates (extrinsic). The idea it to create only 10 object and place them at different coordinates directed by client. This is really handy with video games and graphic application especially on Mobile devices where memory is critical. High number of objects consumes high memory and flyweight design pattern gives a solution to reduce the load on memory by sharing objects. Each “flyweight” object is divided into two pieces: the state-dependent (extrinsic) part, and the state-independent (intrinsic) part. Intrinsic state is stored (shared) in the Flyweight object. 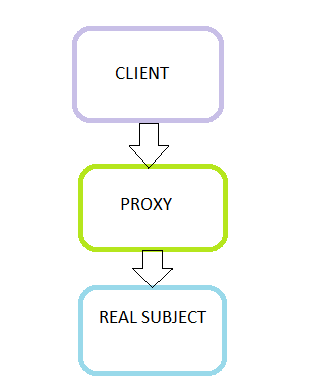 Extrinsic state is stored or computed by client objects, and passed to the Flyweight when its operations are invoked. Designing objects down to the lowest levels of system “granularity” provides optimal flexibility, but can be unacceptably expensive in terms of performance and memory usage. 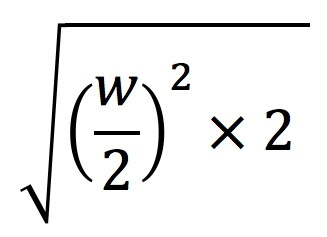 Divide the target class’s state into: shareable (intrinsic) state, and non-shareable (extrinsic) state. The state pattern, which closely resembles Strategy Pattern, is a behavioral software design pattern, also known as the objects for states pattern. This pattern is used in computer programming to encapsulate varying behavior for the same routine based on an object’s state object. This can be a cleaner way for an object to change its behavior at runtime without resorting to large monolithic conditional statements. The treatment is given to patient based on the their state. For example providing one remdy lets say supplying oxygen might help unstable patient, however it can cause reaction or side effect to stable patient. In the example, user can pick up different treatment and based on that state of patient might change. Feel free to download and try. Provide a unified interface to a set of interfaces in a subsystem. Facade Pattern defines a higher-level interface that makes the subsystem easier to use. How do we infer the above definition? Think of a component that solves a complex business problem. That component may expose lot of interfaces to interact with it. To complete a process flow we may have to interact with multiple interfaces. 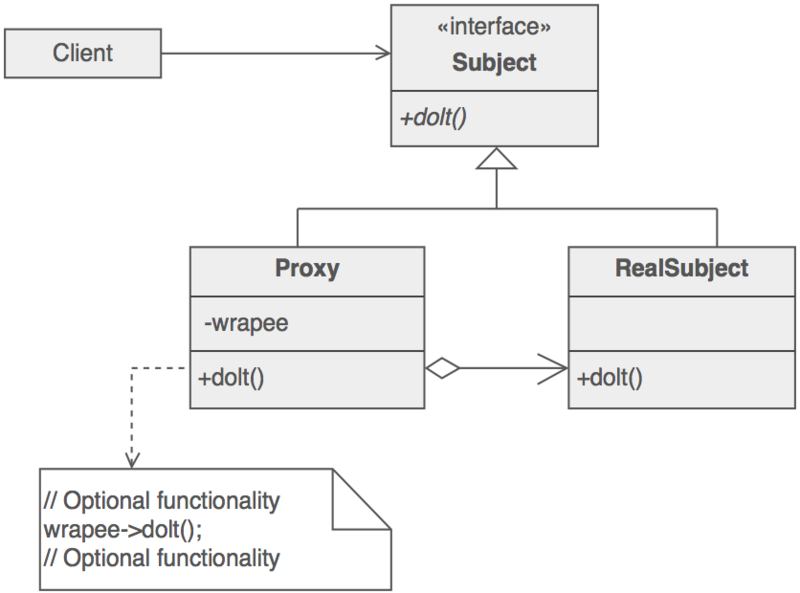 To simplify that interaction process, we introduce facade layer. Facade exposes a simplified interface (in this case a single interface to perform that multi-step process) and internally it interacts with those components and gets the job done for you. It can be taken as one level of abstraction over an existing layer. Facade design pattern is one among the other design patterns that promote loose coupling. It emphasizes one more important aspect of design which is abstraction. By hiding the complexity behind it and exposing a simple interface it achieves abstraction. I wish to give you couple of real world examples. Lets take a car, starting a car involves multiple steps. Imagine how it would be if you had to adjust n number of valves and controllers. The facade you have got is just a key hole. On turn of a key it send instruction to multiple subsystems and executes a sequence of operation and completes the objective. All you know is a key turn which acts as a facade and simplifies your job. Similarly consider microwave oven, it consists of components like trasnformer, capacitor, magnetron, waveguide and some more. To perform an operation these different components needs to be activated in a sequence. Every components has different outputs and inputs. Imagine you will have separate external controller for all these components using which you will heat the food. It will be complicated and cumbersome. In this scenario, oven provides you preprogrammed switches which can be considered as a facade. On click on of a single switch the job gets done. That single menu switch works as an abstraction layer between you and the internal components. These are realworld examples for facade design pattern. In software scenario, you can have interfaces which acts as a facade. Methods in these interfaces contains the interaction sequence, formatting and converting data for input for components. As such it will not hold the business logic. just for the sake of introducing a facade layer developers tend to create additional classes. Layered architecture is good but assess the need for every layer. Just naming a class as ABCDFacade.java doesn’r really make it a facade. Creating a java class and ‘forcing’ the UI to interact with other layers through it and calling it a facade layer is one more popular mistake. Facade layer should not be forced and its always optional. If the client wishes to interact with components directly it should be allowed to bypass the facade layer. Methods in facade layer has only one or two lines which calls the other components. If facade is going to be so simple it invalidates its purpose and clients can directly do that by themselves. A controller is not a facade. 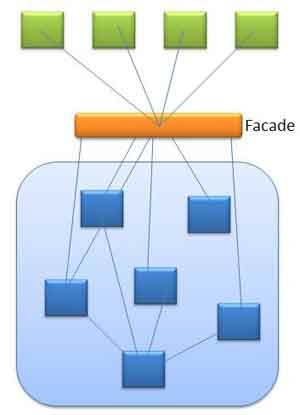 Facade is ‘not’ a layer that imposes security and hides important data and implementation. Don’t create a facade layer in advance. If you feel that in future the subsystem is going to evolve and become complicated to defend that do not create a stub class and name it a facade. After the subsystem has become complex you can implement the facade design pattern. Subsystems are not aware of facade and there should be no reference for facade in subsystems. Facade design pattern is used for promoting subsystem independence and portability. Subsystem may be dependent with one another. 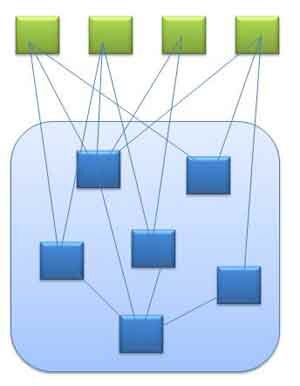 In such case, facade can act as a coordinator and decouple the dependencies between the subsystems. Mediator design pattern may look very similar to facade design pattern in terms of abstraction. Mediator abstracts the functionality of the subsystems in this way it is similar to the facade pattern. In the implementation of mediator pattern, subsystem or peers components are aware of the mediator and that interact with it. In the case of facade pattern, subsystems are not aware of the existence of facade. Only facade talks to the subsystems. The adapter pattern is a structural design pattern that allows you to repurpose a class with a different interface, allowing it to be used by a system which uses different calling methods. 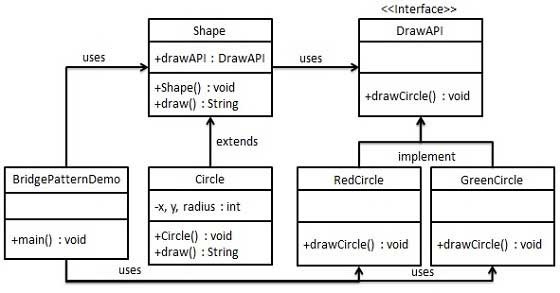 To reduce the amount Java code, I’ve added an interface named Circularity to indicate that the implementer has a radius. 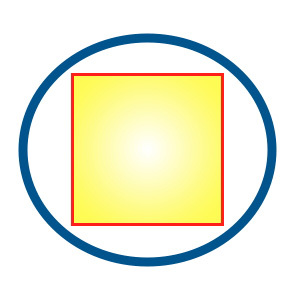 This lets me write the RoundHole code in terms of round things, not just RoundPegs. This is a common concession in the Adapter pattern to make type resolution easier. In Listing 3, for each of the proposed widths, I wrap the SquarePegAdaptor around the creation of the SquarePeg, enabling hole’s pegFits() method to return an intelligent evaluation as to the fitness of the peg. This code is straightforward, because this is a simple albeit verbose pattern to implement in Java. This paradigm is clearly the GoF design-pattern approach. However, the pattern approach isn’t the only way.